“Fred”, as Google member Gary Illyes named it, already warned that from now on we would normally see this name on the net. As Panda or Penguin was already, now Google Fred is the protagonist. And it will be for a while, since each update to refer to the unofficial changes that this algorithm will have from now, the community of Internet users has declared that this name will be referred to as “Fred”. Since Google launched this new algorithm based on improving the user experience, all the alarms jumped in the online marketing departments and SEO and web analysts tried to calm the waters, as we now want to do it from this post. Let’s go in parts, Google Fred is a new update within the line of algorithms that Google has been using for years to improve the quality of content. Therefore, it is not something that will come again. In this case, the objective of the main search engine in the online world is none other than to benefit those who continue to do things well. We talk about offering the user quality content. It is obvious that we all look for ROI and monetization, but Google Fred is the example to follow to do so from a non-abusive perspective and focusing on the real needs of the users. This means that if your website, e-commerce or blog has too much publicity and does not offer adapted and quality content, you will see how your SERPS plummet and you lose positioning due to Google Fred. But, on the contrary, if you were doing things right and offered a place where user experience, quality content, and usability were your main virtues, Google Fred will only bring you benefits. Recommendations: if you do not base your content on the user experience and the quality of it and your page looks like a catalog of banners and abusive advertising … you will have to change your publication dynamics and make use of the new uses proposed (or imposed) by Google Fred. Google Fred penalizes a series of actions that they consider intrusive, and that you do not see relevant to introduce them on your website. The Google Fred penalties are based on a series of actions that the browser tries to avoid at all costs. The most affected will be websites and blogs that abuse advertising, such as huge header banners, sections highlighted to external links, large CTA’s that do not redirect to other content related to it, and so on. In short, this new update of Google Fred addresses intrusive advertising, whether static or dynamic and, on the contrary, benefits those pages that do not use this excessive marketing of their content. Google Fred focuses its efforts on penalizing those articles and content that only seek SEO. That is to say that all those articles of 350 words that were written without contributing anything to the user with the sole objective of positioning words, will be penalized and may lose up to 95% of their effectiveness in their keywords for the search engine. Google Fred penalizes websites and pages that continue to ignore reality, and this is none other than adaptation to the responsive format. With this new update will be penalized more than ever the failure to update pages to the format for mobile devices. The searches from tablets and smartphones already exceed that of desktop computers and laptops, which have adapted design will be more convenient than ever. Google Fred not only rewards responsive formats but also penalizes the use of elements that work badly in this environment. The interstitial for mobile phones will be penalized unless they comply with the rules and are not intrusive. Therefore, to avoid penalties and downs of positioning in your sites you will have to adapt to the new demands. In addition to the penalties described in the previous point, it should be noted that Google Fred also takes into account the affiliation systems or links. 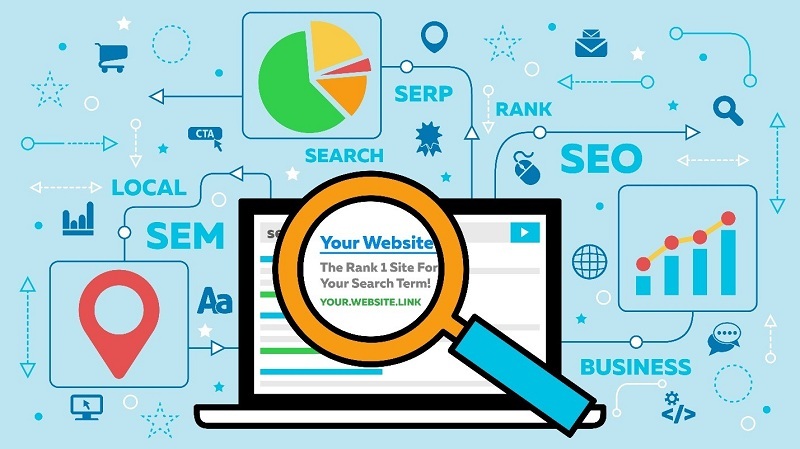 Having an excessive number of links that move away from the unique sense of the content will be equally penalized in the positioning of the search engine. Keep Reading: What Are UTM Codes And What Are They For? 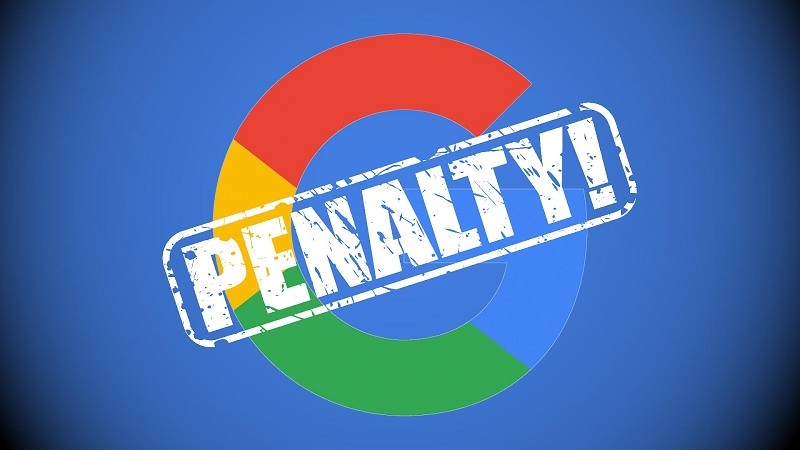 All this makes us think that Google Fred is not a penalty but rather an aid for all those who already worked to improve the user experience and offer quality content. Within not too long, we can see how common sense and context of content is more important in SEO than keywords and other contributions of robotic origin. Previous post: Wi-Fi Radiation: Is It Dangerous? Next post: What makes a good replacement window?